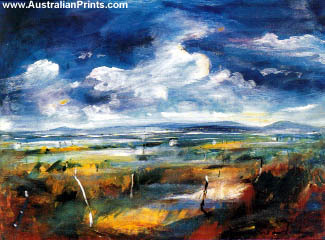 Edward Car was born in Melbourne and has exhibited in Armidale, Melbourne, Newcastle, Sydney and the Northern Territory, as well as in Germany and Kenya. Edward Car was born in Melbourne in 1954 and in 1974 began studying agriculture after which he went to work in Canada. In 1978 Edward began his art career in Saarbruecken, Germany. Between 1978 and 1980 he embarked on a painting tour of Africa, and in 1985 returned to paint in Europe, particularly Germany and France. Car has exhibited in Armidale, Melbourne, Newcastle, Sydney and the Northern Territory, as well as in Germany and Kenya. 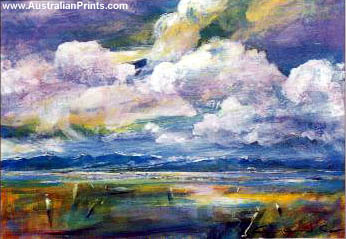 His works are in private collections in Australia, Germany, Hong Kong and the USA. Artist information page for Edward Car.